Among many Angela Merkel, Prince William, Benjamin Netanyahu said yes, Putin and Theresa May are pending, and IEC said yes for being there in the World Economic Forum (WEF) ecosystem next week in Davos, Switzerland! The biggest names in politics in business appear in the snowy Swiss Alps town for the World Economic Forum’s Annual Meeting. 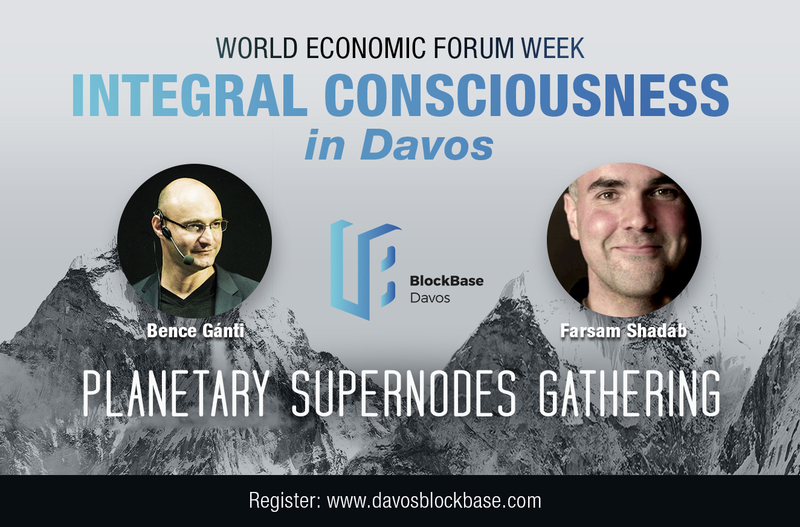 Here Davos BlockBase will host the 2019 SuperNode Gathering, an event series with thoughtful panels, roundtables, and collaborative sessions. In this Bence Gánti IEC director and Farsam Shadab IEC presenter will team up and bring integral consciousness to the WEF ecosystem. private dinner opens the floor for BlockBase, to be followed by the SuperNode events where big business, technology, consciousness, and the future meet. If you’d like to join us please go to this link and fill out the form at the bottom of the page. Please note that IEC and our presenters has no control over the admission process, it is run independently by the event organizers. 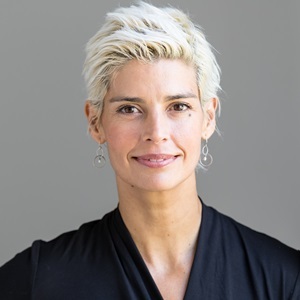 YSI Ambassador, UNDESA Focal Point & EnPBx Founder welcomes and supports individuals and teams with meaningful projects with global impact based on Guiding Principles of symbiotic living for personal & planetary wellbeing. 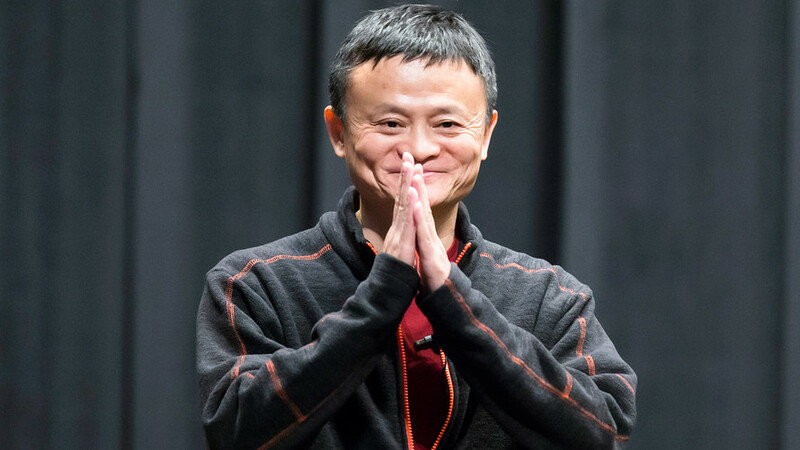 Truly the SuperNodes Gathering of 2019 has the potential to help realize the dream of one common & interdependent planet for people peace progress and prosperity by leveraging the international community power in transforming culture, art & consciousness in the Fourth Industrial Revolution Age.